In 2017, Wanfeng Aviation Industry Co. Ltd. bought majority control of Diamond Aircraft Industries GmbH (DAI Austria), Diamond Aircraft Inc. (DAI Canada) and Austro Engine GmbH (AE). The aviation company is a subsidiary of Wanfeng Auto Holding Group, a large auto parts manufacturer employing more than 12,000 people. Diamond also announced last week that it was entering technical supplier sponsorship with Red Bull Air Race pilot Pete McLeod. McLeod is based in London. 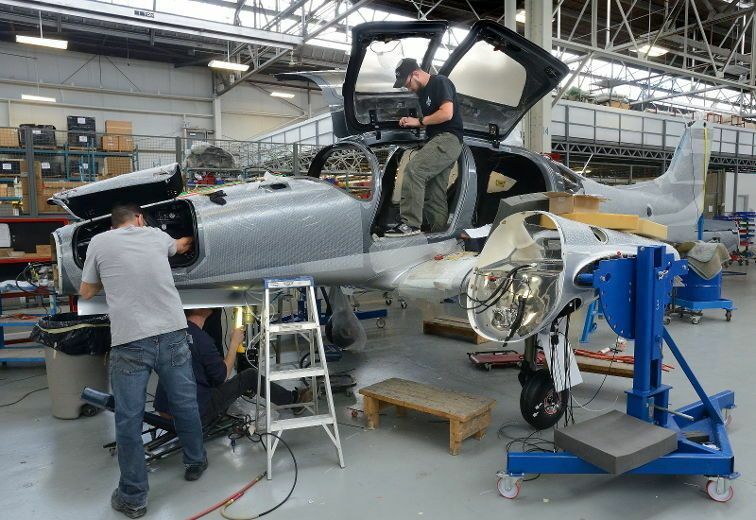 Diamond will be building custom composite parts for McLeod’s aircraft to make his airplane faster.